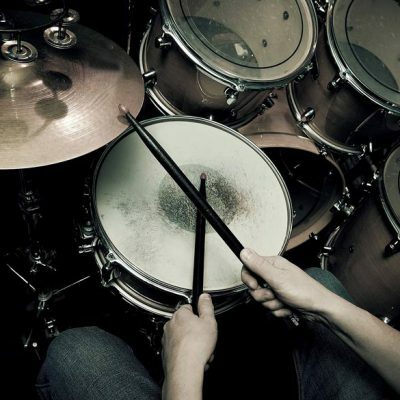 Every Rockschool Drums Grade has been designed to give you a solid understanding of musical theory, enabling you to articulate confidently your musical talents. Are you ready to go certified with your skills. If yes, don't wait - enrol for your exam today. The pieces that we’ve compiled as the course content for Rockschool Drums are listed in the syllabus guide, starting at Premiere (Let’s Rock) and going all the way up to Grade 8.